We, at Simply Electricals in Bolton and Rawtenstall, have a rather important announcement with regards to choosing your next TV. The establishment of the Ultra HD Premium logo as a mark signifying that the unit it is attached to meets the required standards of brightness, contrast, pixel count and picture quality. As each year passes, customers in the TV market are being presented with an ever-increasing number of specifications and tech to look for when searching for the very best in televisual hardware. 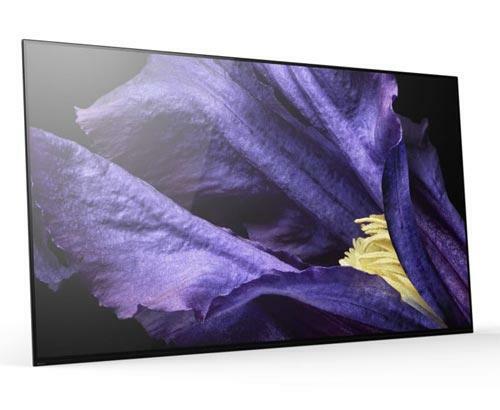 High Dynamic Range, Ultra High Definition, OLED, LCD, LED, edge backlighting, direct backlighting….all these terms (and more) affect the quality of picture, contrast, colour and ultimately your experience. So, for this very purpose, the UHD Alliance, a consortium constituting leading experts in TV manufacturing, film-making and consumer electronics, have devised a new labelling system to make choosing your next TV that bit easier. This is good news for consumers as it shows that the industry itself is very much dedicated to making sure that people are well-informed about what exactly it is that they are buying. Colour Gamut: The set must be able to reproduce more than 90% of the P3 colour range (a standard used in most digital cinemas). 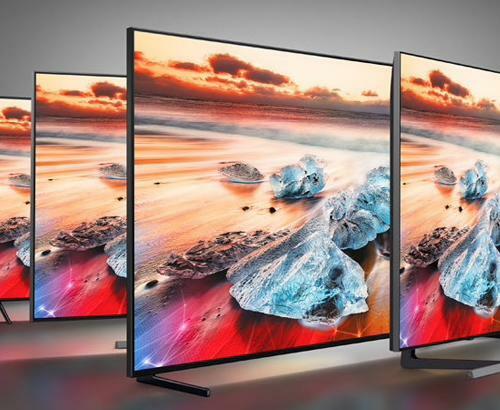 High Dynamic Range (HDR): The peak brightness must reach a minimum of 1000 nits (light intensity) when it comes to LCD displays and 540 nits when it comes to OLED. When measuring “dark” levels, 0.05 nits for LCD and 0.0005 nits for OLED screens. The reason for the two different standards is down to the fact that OLED screens work a bit differently. OLED technology can’t deliver the brightness provided by LCD, but can produce much darker darks. Both types of screen however, meet the required UHD HD premium standards. Of course there are other tech requirements such as “mastering” and “THX certification” that must be met, but we didn’t want to overload you with jargon. 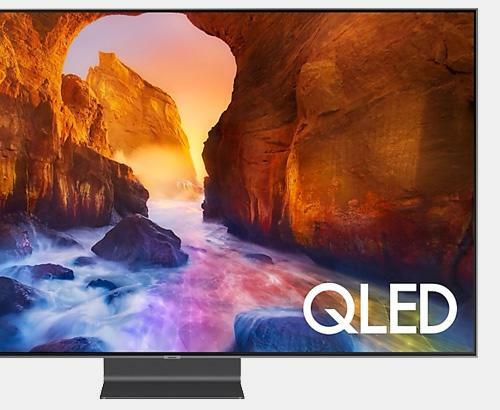 At our Bolton and Rawtenstall stores, we have the full range of 2016 Samsung SUHD and LG OLED models, all of which carry the UHD HD Premium label, so you can be sure that you are truly getting is what you are expecting in terms of tech and future-proofing. If you are still unsure and would like a more indepth chat with a friendly expert, why not pop in and see one of our knowledgeable team in store. They will be able to answer any questions you might need answering. It may sound a little complicated, but with a little guidance from us, we will find you ideal TV for you.